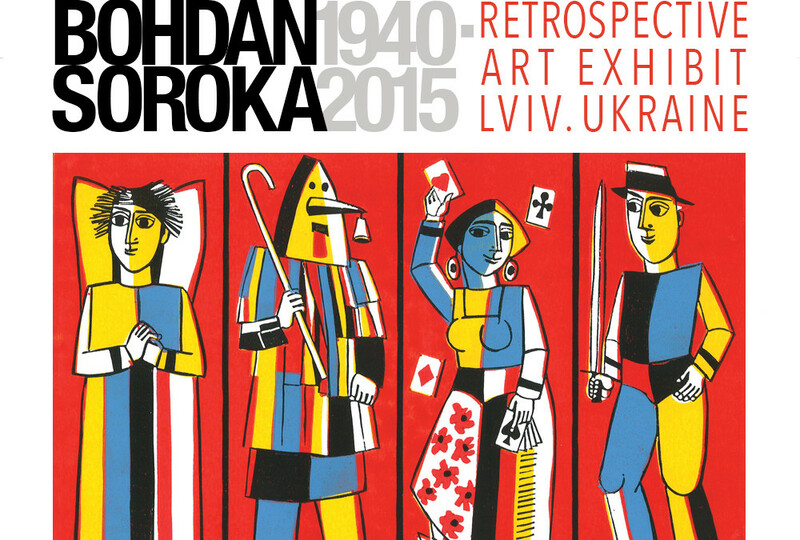 The Ukrainian National Museum is proud to announce the opening of the first exhibit of 2016 – “Bohdan Soroka (1940-2015) Retrospective Art Exhibit.” The exhibit will open on Friday, January 8, 2016, at 7:00 pm and will run through January 31, 2016. 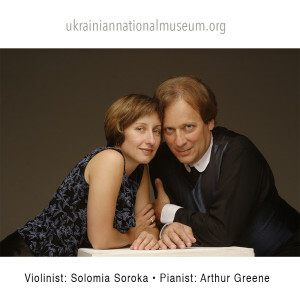 The exhibit opening will feature a special performance by violinist Solomia Soroka and pianist Arthur Greene. Many themes are presented in the artist’s works including Ukrainian religious and cultural traditions, history and folklore. The exhibit will showcase the artist’s most recent graphic series including Ukrainian traditions, Christmas (including Vertep – a travelling nativity scene drama), Angels and Music, Musicians, The Four Seasons, and Ukrainian Wooden Churches. Bohdan Soroka’s work in graphic arts is readily recognized by its rather expressionistic style and very imaginative pictorial representations. He was a talented artist, one who was able to communicate strongly through his art. His prowess was in his ability to speak to the viewer directly and clearly through the images he put on paper. Bohdan Soroka was born September 2, 1940, in Lviv, Ukraine. He was a graphic artist and painter-monumentalist and Professor Emeritus at the Lviv Academy of Art. He graduated from the Lviv Academy of Art in 1964 and won the Premium at the International Competition of Ex-Librises in Vilnius in 1989. Son of politically active parents, Bohdan Soroka was born in a prison in Lviv where his mother was being held for assisting in anti-soviet uprisings. He was raised by his grandparents. His father was also imprisoned for 30 years in Soviet prison camps, because of his membership in the Ukrainian resistance movement. His father died in Siberia for refusing to support the soviet regime. This desire for freedom from the soviet sentiment greatly influenced the artist. During the 1980s, modernism and postmodernism appeared in Ukraine in spontaneous art movements and exhibitions. Post-modern rethinking infused the works of the artist. Bohdan Soroka belongs to the generation of Ukrainian artists who, in the 1960s under the regime of the Soviet Union, used their art to protest their oppressors. Soroka had personal exhibits in Ukraine, England, Germany, France, Canada, Toronto, and throughout the United States. Bohdan Soroka passed away suddenly in April of 2015.